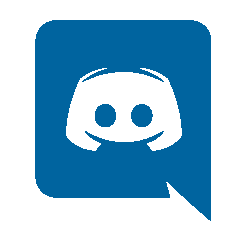 Another super Comic Con has come and gone! 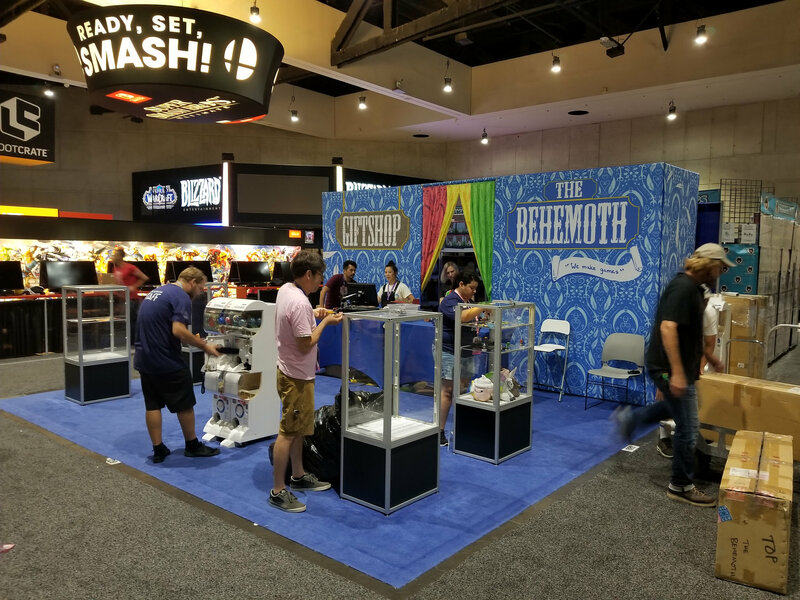 We survived the 4.5 day show with the help of fans, cool cosplay, and a daily guessing contest. To see all of our photos from this year’s SDCC, check out our collection of photos on Flickr. 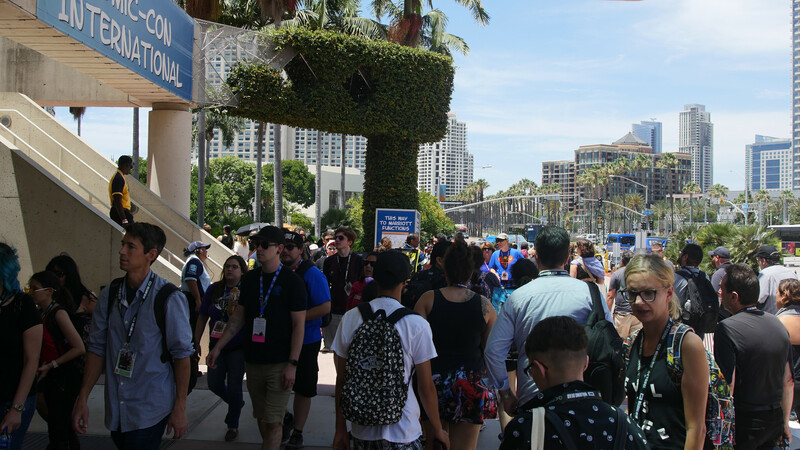 A wave of attendees flowed into the San Diego Convention Center on Saturday, which is historically the busiest day of all cons. 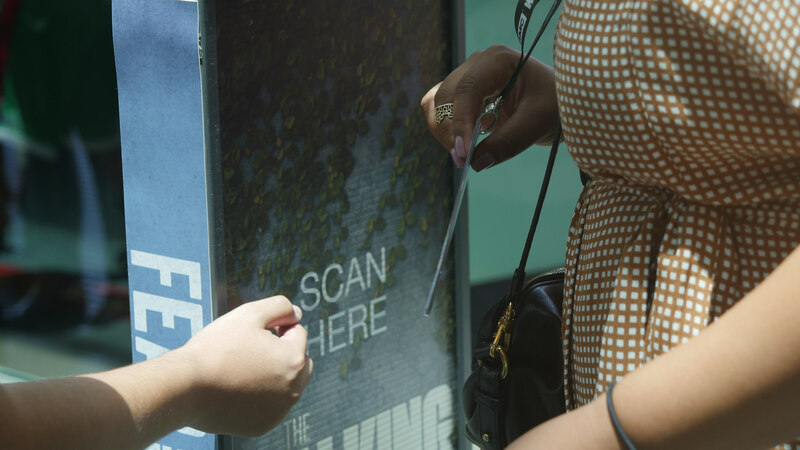 These handy dandy RFID scanners were posted at all the doors for SDCC. 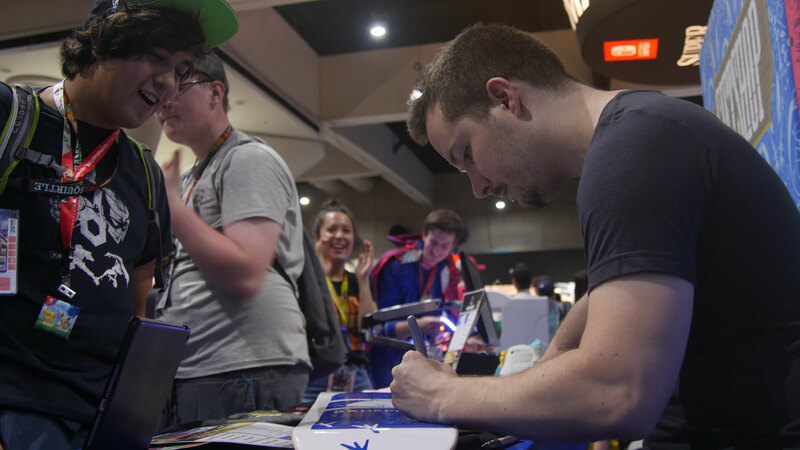 On Day 3, we had another impromptu autograph signing with Dan in the booth. 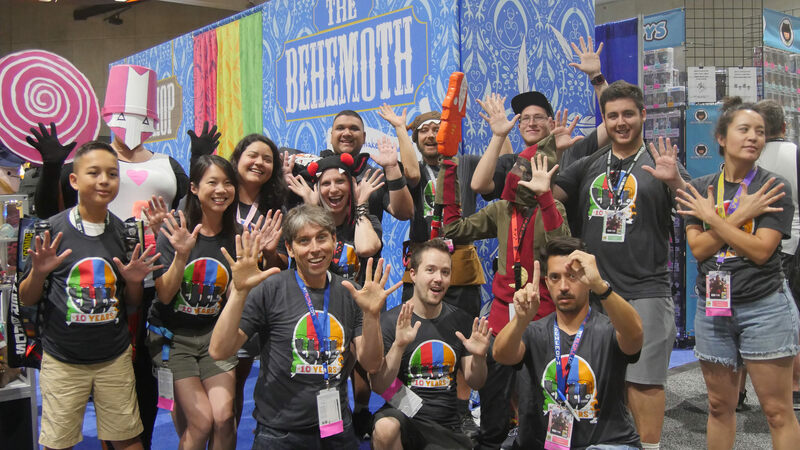 At 3PM, we had a special group photo with our Castle Crashers 10th Anniversary tee and fans cosplaying as Castle Crashers characters. Can you believe that Castle Crashers will have its 10th Anniversary next month on August 27th? 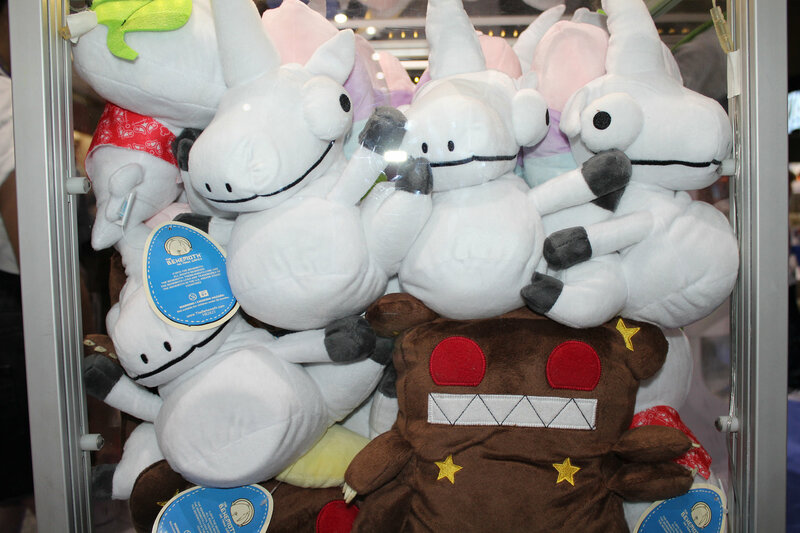 Saturday was also the day we had Castle Crashers knight plushies in the display case for the Instagram Contest. This set of plushies proved to be a bit harder to guess than the first two days since the plushies are a bit smaller than the chicken plush and cupcake plush. @winchester9110 was the person who had the closest guess and followed all the rules (followed TheBehemothGames on Instagram, used both hash tags, and posted their guess before 4pm). 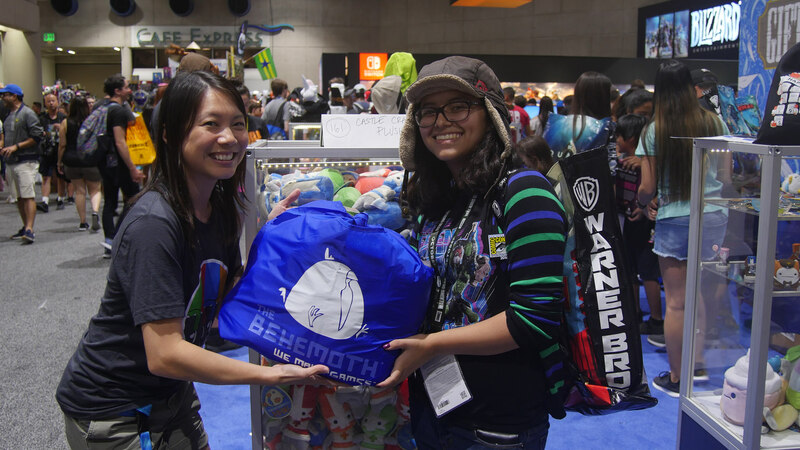 The final count was 160 knight plushies + 1 plush Shawn from Mega64! 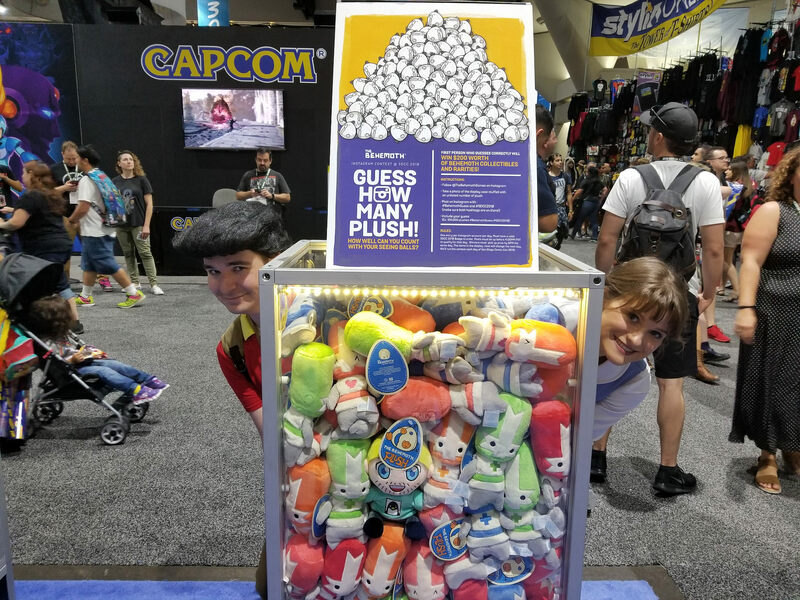 On Day 4, the final day, we switched it up in the contest display and stuffed a bunch of mixed Pit People plushies in the case! The winning number was 38 and @calamity_cannon got the exact guess. 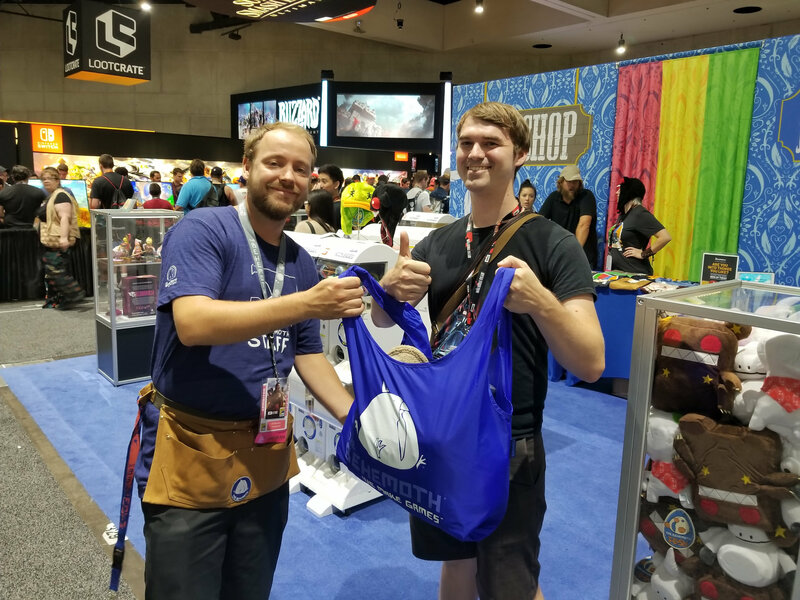 Congrats to Calamity_Cannon and we hope you enjoy all the new swag! At 5PM the Expo Hall closed and we got right to tearing down the booth. 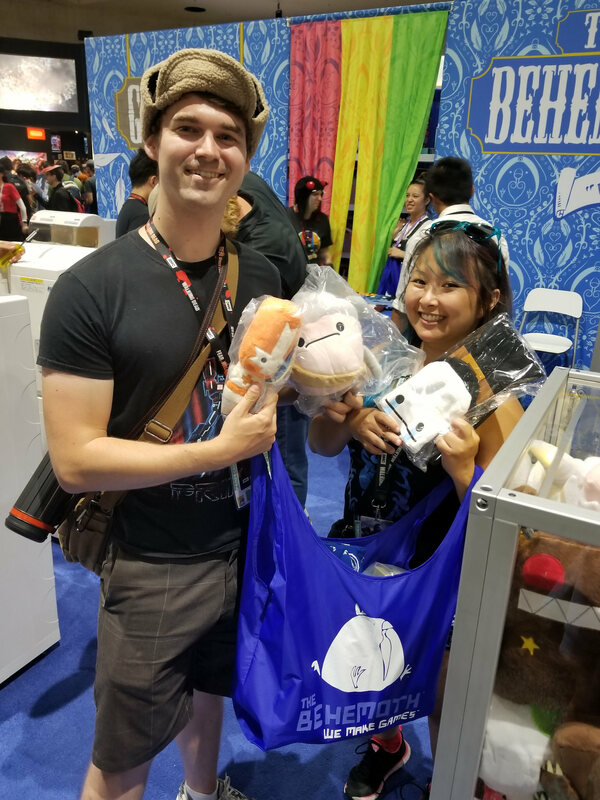 We had such a great time meeting all the Comic Con attendees! 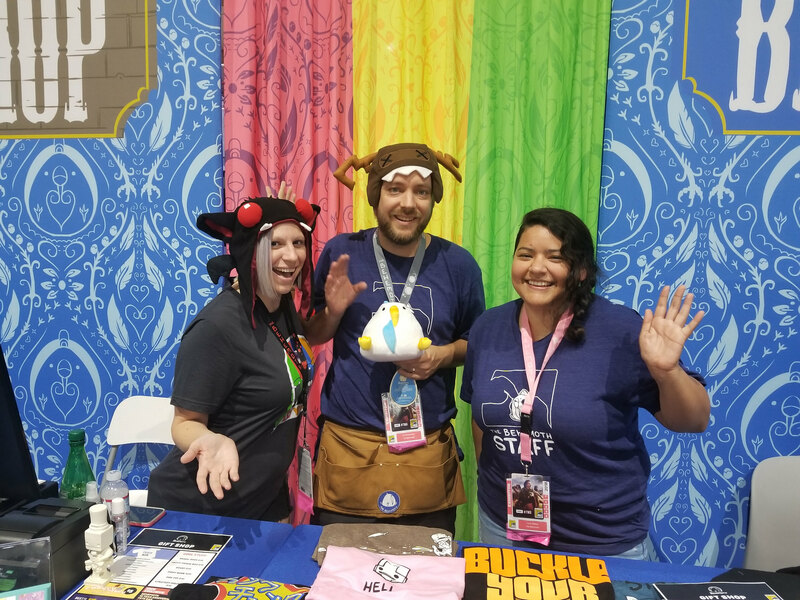 Thank you to everyone who stopped by to say hello and support us by buying some merch. See you at the next show, folks!